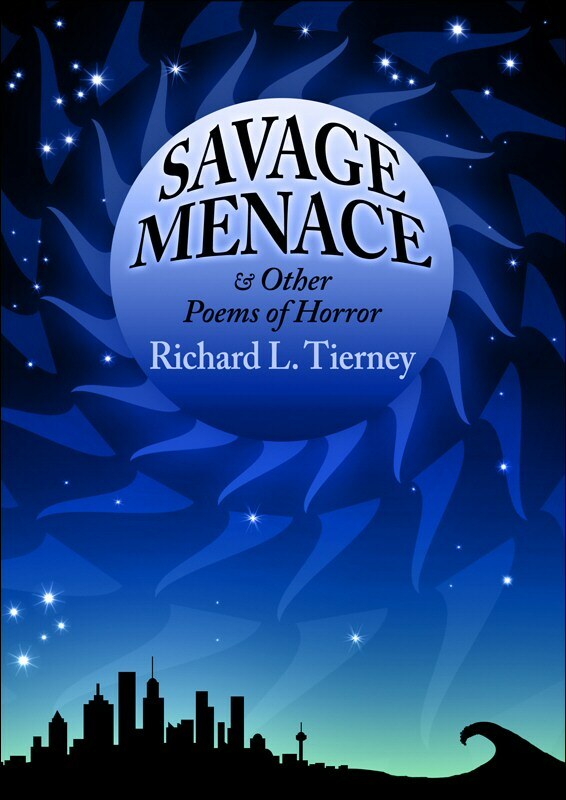 Autumn Chill by Richard L. Tierney, from the P’rea Press release of, “Savage Menace and Other Poems of Horror by Richard L. Tierney; read by William E. Hart (aka Will Hart, CthulhuWho1, and California Cthulhu). This is an mp3 test for future posts. This entry was posted in Audio, Autumn Chill, MP3 Files, Poetry, Readings, Richard L. Tierney, William (Will) Hart and tagged 2010, Autumn Chill, MP3, Poetry, Reading, Richard L. Tierney, Richard Tierney, Will Hart, William Hart. Bookmark the permalink.